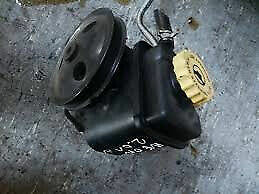 Hi, I’m interested in CHRYSLER NEON POWERSTEERING PUMP FOR SALE. Please contact me. Thanks! Contact us at Monster Auto for all your Jeep,Chrysler and Dodge needs from parts to to services to performance we do it all, your only one stop jeep shop.